Monchi returned to Sevilla after been sacked by Roma last week. The Spaniard was unveiled by the Spanish giant on Monday, during which he reacted to his sack and time with Seria A side Roma. “ I was kind of surprise to read Monchi say at his press conference that he wanted to go one way and I wanted to go another way. We game him complete control and now we have more injuries than we’ve ever had and are in danger of missing out on finishing in the top 3 for the first time since 2014” Pallotta said. “So if I read or listen to the radio interviews he’s giving where he saying he left because the owners ideas was different. I gave him 100% per cent control to appoint the coach he wanted, to employ the assistant coaches and the performance staff, to manage scouting, and to bring in the players he wanted” Pallotta added. 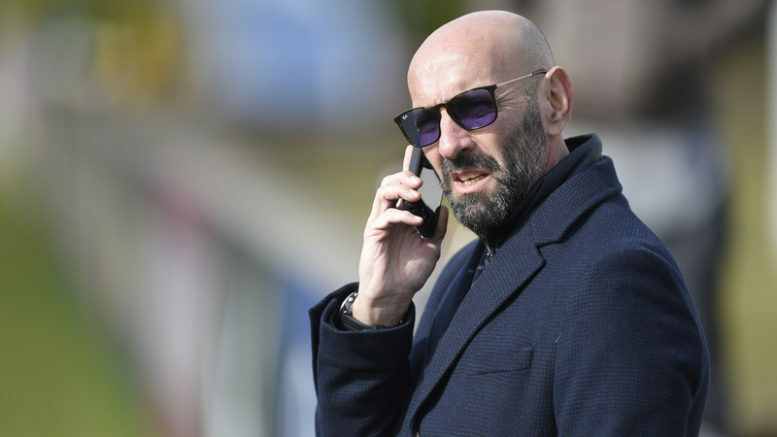 Monchi snubbed Arsenal for a second stint at Sevilla. Be the first to comment on "Arsenal snub exchange words with former employer"